Home Additions created by Cornell Construction Design add space and value to your existing home. 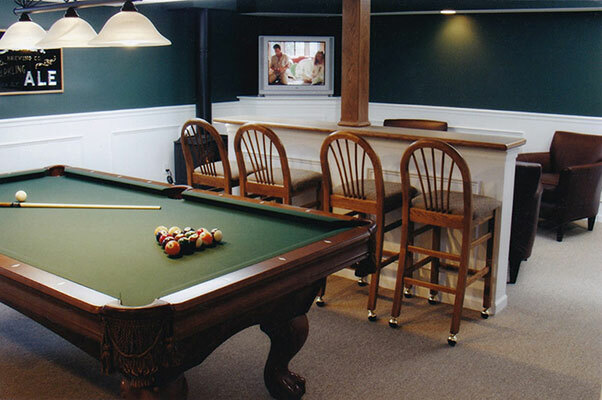 Cornell Construction Design wants to help you transform your dark, musty basement into a beautiful, dry, moisture-resistant living space. 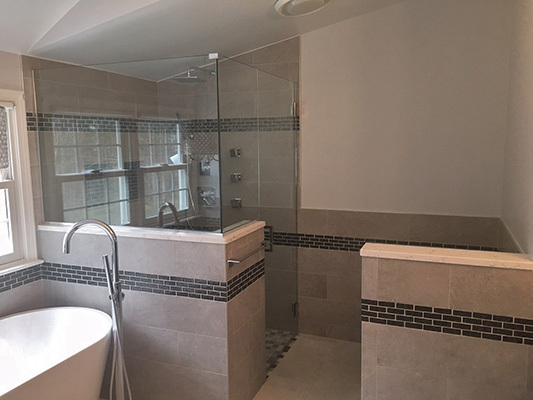 Remodeling a kitchen or bathroom presents many problems for a homeowner, such as the design, selecting the products, choosing the right colors, not to mention the right contractor. Living at home is irreplaceable. 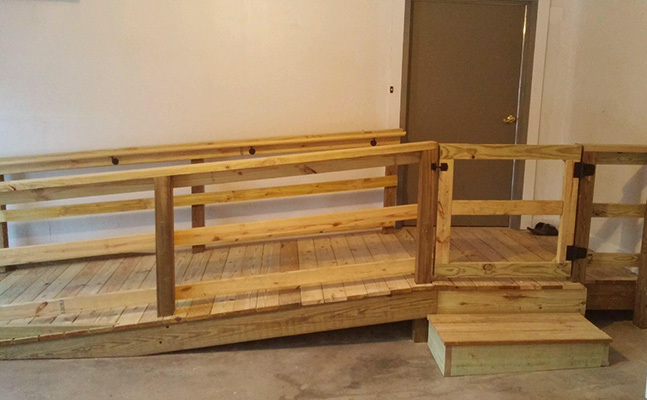 However, due to injury or aging, narrow spaces, stairs or bathtubs can become insurmountable obstacles and barriers to your independence. 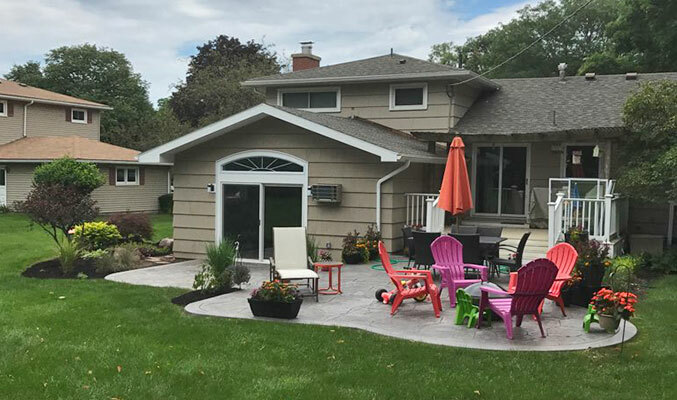 Cornell Construction Design does it all with one call for customers in the Greater Rochester area and western New York. 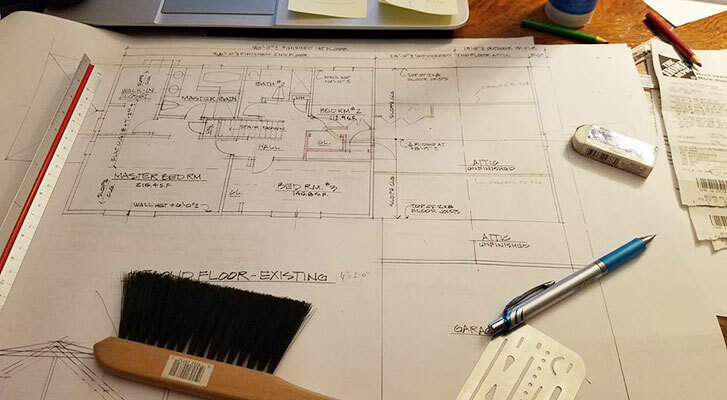 If you want a project designed well and built well, call the best...Call Cornell.